Carpet steam cleaning technicians with extensive experience in Hither Green, SE13. Call Cleaners Ltd. and hire the best carpet cleaners in London. Do you realise that your carpet needs to be cleaned but you so don’t feel like doing it that you keep on ignoring it? Put an end to this. You super clean carpet is just a phone call away. Our carpet cleaning services are here for you. 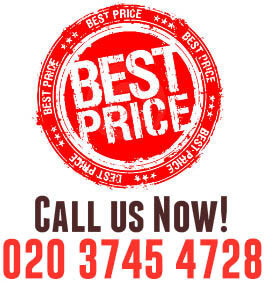 We are a professional cleaning company, located in Hither Green, SE13. For several years we have been doing our best to please our customers and offer them the best carpet cleaning services in the city. We have created a huge family of happy customers who continue using our help. Don’t hesitate to contact us any time. If you want to clean your carpet thoroughly and eliminate any dirt accumulated in the fibers, vacuuming is merely not enough. This is a job for the professionals. 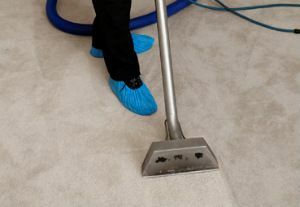 Our company is specialized in this carpet cleaning field. We offer qualified professionals and reasonable prices. Considering the fact that special equipment is needed to perform the carpet cleaning properly, we assure you that your carpet will be spotless. We work every day with no day-offs, so you can schedule the service according to your plans. Our company works in the area of Hither Green, SE13, and all other parts of Greater London. Please contact our operator for additional information. Do you like the idea of getting rid of all the dirt and bacteria living in the fibers of your carpet? If that’s positive, then you will need our carpet cleaning experts to do the job exactly how it should be. We work every day even on the official holidays, and we can come at any time, according to your schedule. 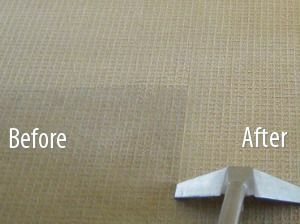 You can choose between two methods of carpet cleaning. Hot water extraction and steam cleaning machine. We operate in the area of Hither Green, SE13, but also in all the other parts of the Greater London. Feel free to contact some of our operator any time.